(Reuters) – North Korea has rockets that can hit the U.S. mainland, it said on Tuesday, two days after South Korea struck a deal with the United States to extend the range of its ballistic missiles. North and South Korea have been technically at war since their 1950-53 conflict ended in a truce, not a peace treaty, and regional powers have for years been trying to rein in North Korea's nuclear weapons program. 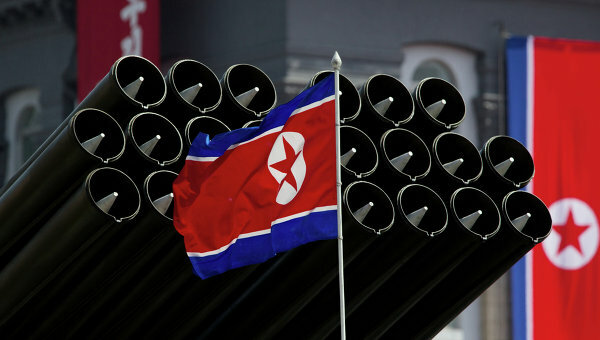 Reclusive North Korea is believed to be developing a long-range missile with a range of 6,700 km (4,160) miles) or more aimed at hitting the United States, but two recent rocket tests failed. Its neighbors fear North Korea..